Become an eMenus automotive member today! Join eMenus Automotive premier team of automotive professionals dedicated to providing the highest quality, web-based menu solution for marketing your models' factory- recommended services. 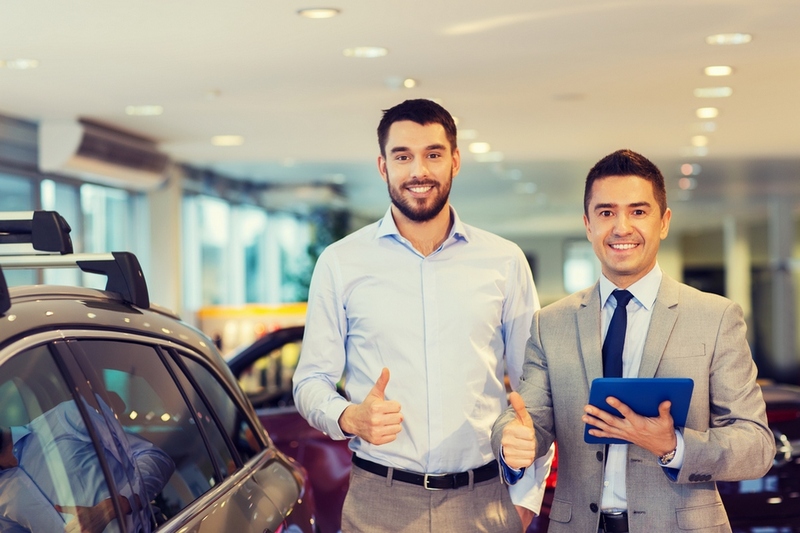 We share our technical knowledge and years of industry experience to ensure our members' dealerships meet their targeted growth and gain repeat customers for years to come! Our solution is offered at a very competitive price with a standard installation fee and a monthly service fee that more than pays for itself through the proven cost savings and increased revenue our system brings to your Fixed Ops department. We offer one-, two-, and three-Tier pricing structures depending on your needs. Please contact our sales staff at msanders@emenusautomotive.com for pricing and to activate your account today. Review our Terms of Service agreement and sign-up for a Live DEMO TODAY! The auto industry has needed this universal service tool for years. Improving this area of our service department has been a major contributor to our increased profit margin and success of our business.